There is so much emotional pain everywhere you turn. You can’t turn on the news without feeling it, you can’t talk to a friend or colleague without feeling it. You can’t look in the eyes of your children and be conscious of what’s going on in the world, without feeling it. We are all being affected by what’s happening in this country and around the world. So many of us are feeling such a deep sense of anxiety and fear about what’s unfolding every day. Yet, there is something we can and must do to be a part of the positive, peaceful and lasting change for our world now, as well as, for the world we are leaving our children and grandchildren. Use what you are feeling to affect change! Use the energy of your emotions to take positive, peaceful action, instead of allowing these emotions to consume you or render you powerless. 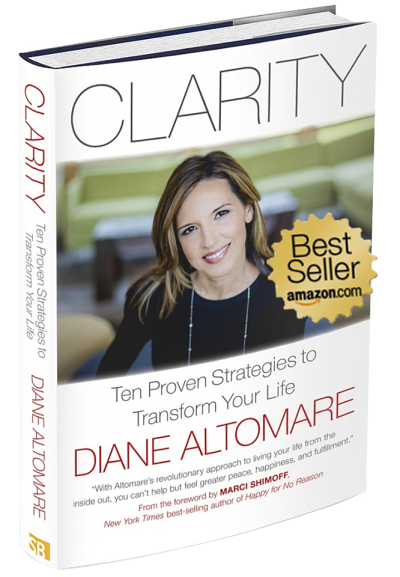 Use the energy of your anger or frustration to take positive action in your life, in your business, in your relationships and in your community. Together, we can transform the energy of this collective emotional pain into positive, peaceful lasting change! An essential part of this show is YOU! Your questions, your comments, how this political climate and the division in the country is affecting you, how you’re feeling and what you want to talk about. I welcome your calls in two ways. More . . . 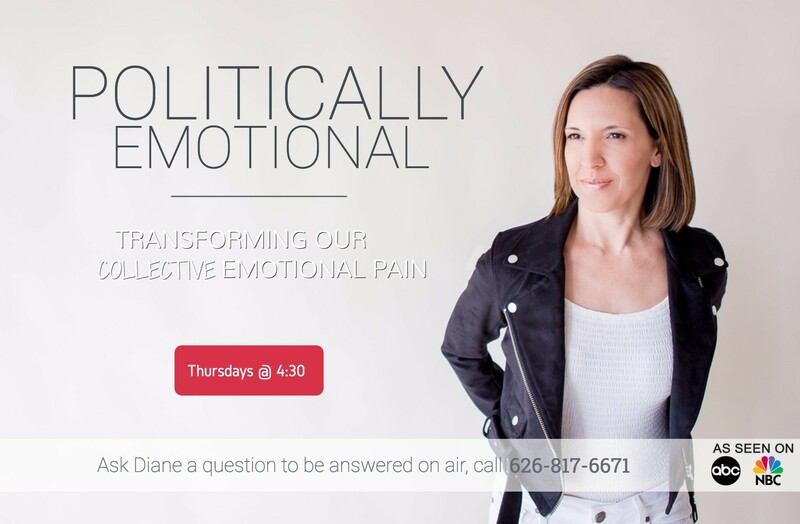 Politically Emotional airs LIVE every Thursday from 4:30 to 5:00 in Seattle, WA. You can also listen in real-time via phone or computer.